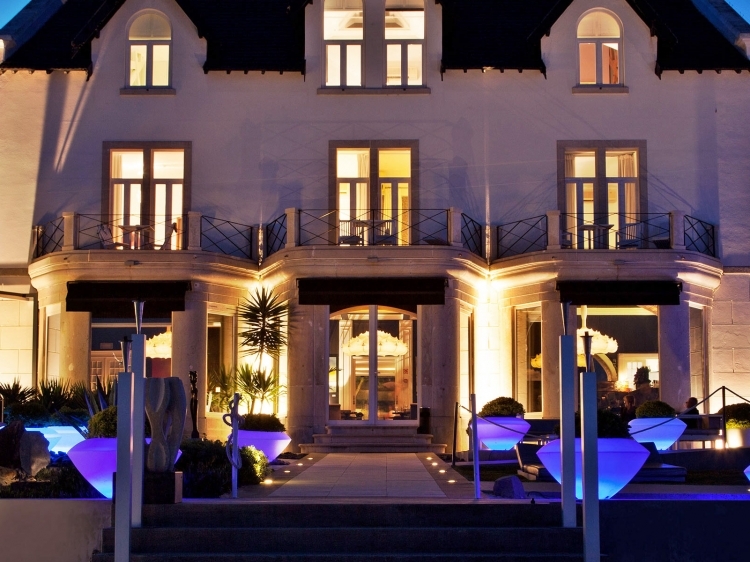 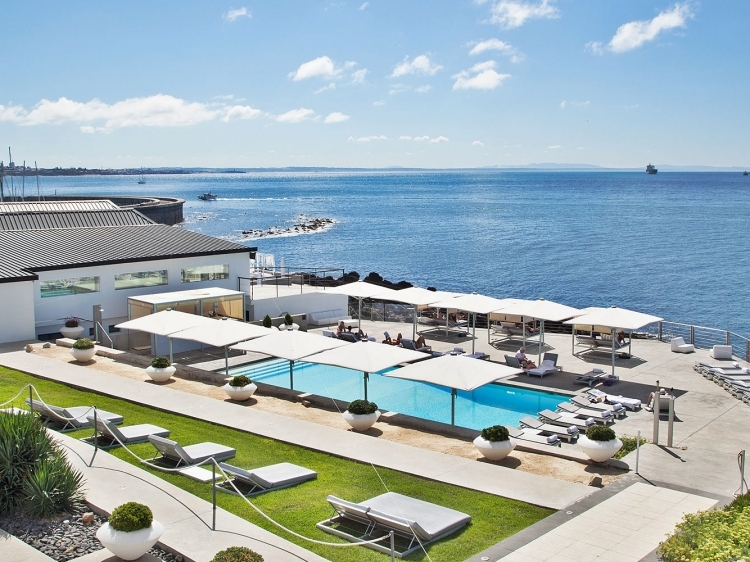 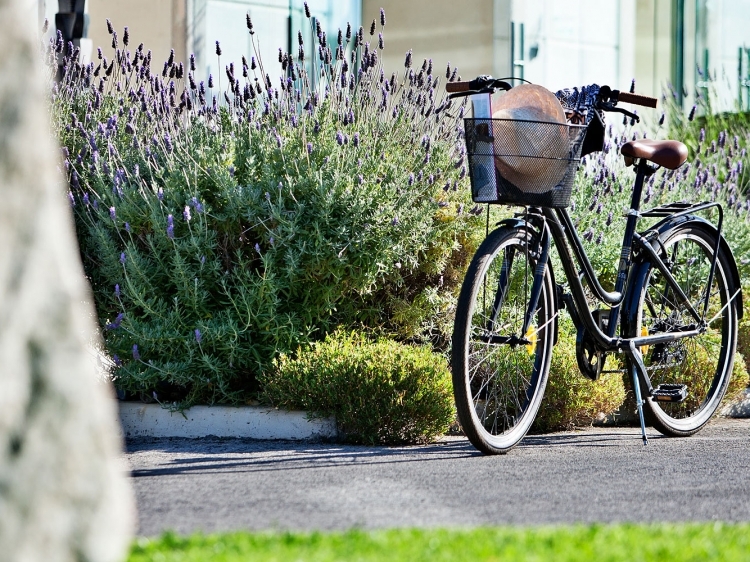 The coolest, hippest hotel in Cascais. 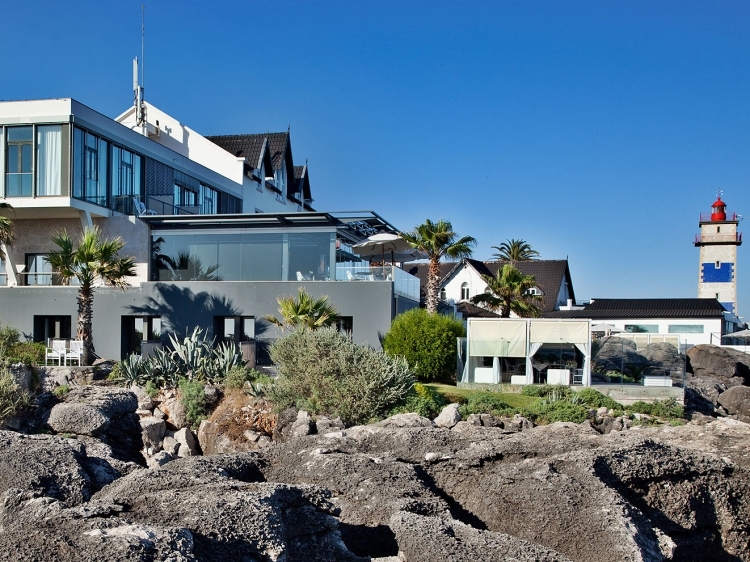 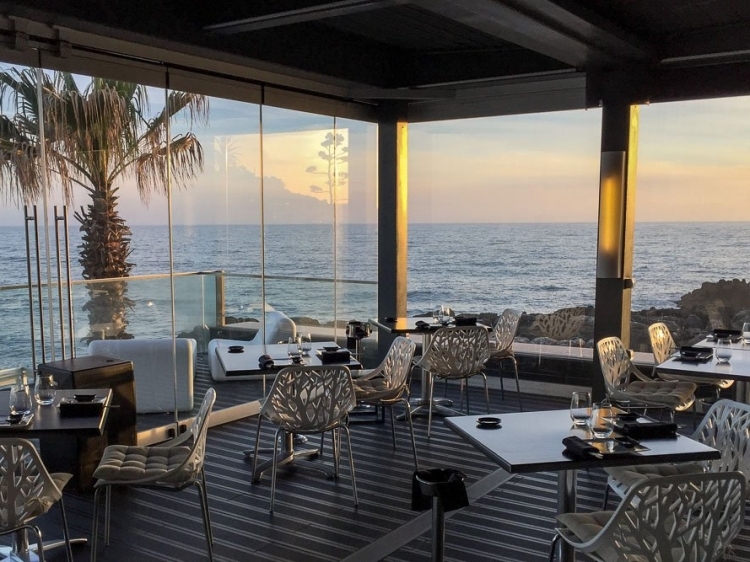 The Farol Design is a true boutique hotel in every sense – cool and chic – a 19th century mansion decorated and remodelled by some of the countries brightest designers. 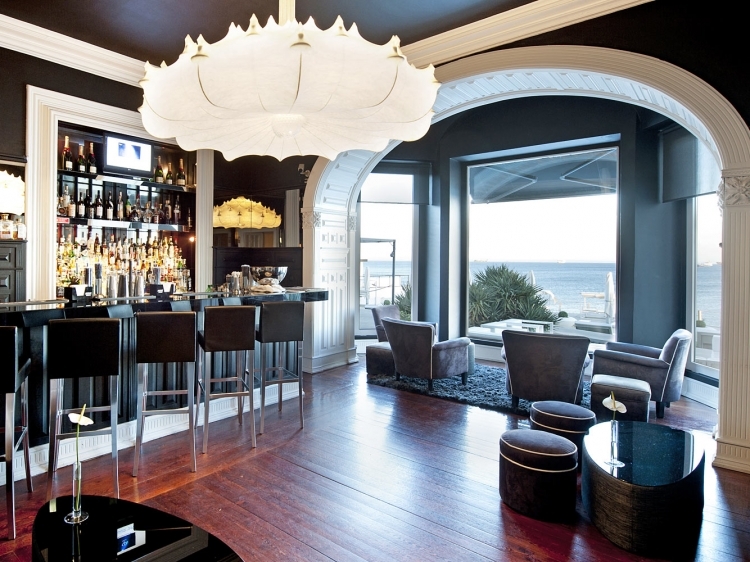 The end result is an assorted mix of trendy design that is nothing ever less than individualist and hip. 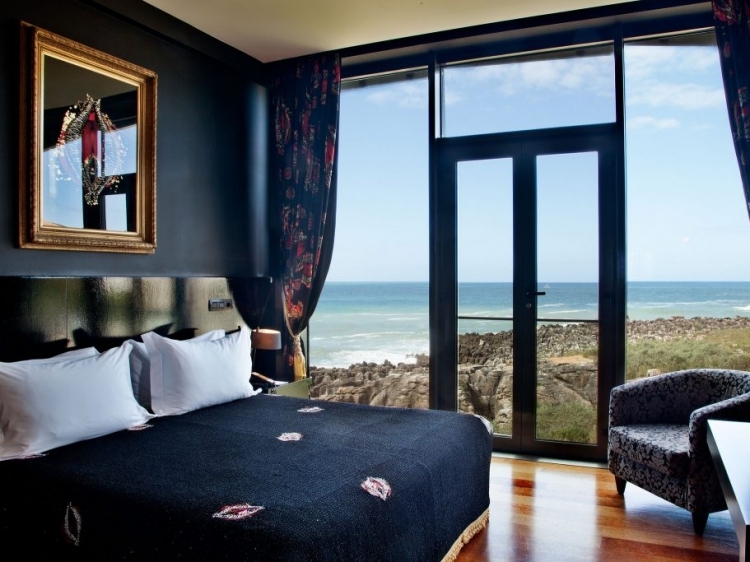 Each room is independently decorated whilst special features include a hydro massage in each bathroom, parquet floors, dark-wood furnishings and beautiful colour coordination. 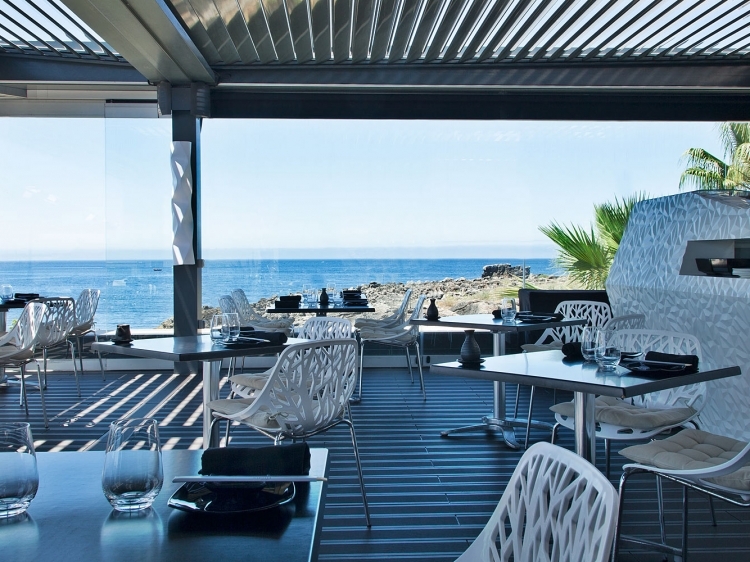 The restaurant is pretty delicious too, in all senses of the word. 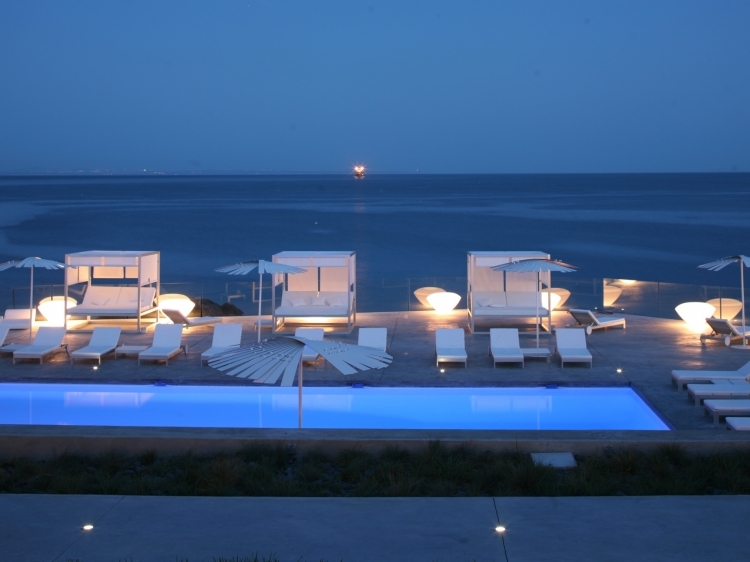 But the Farol design has a further ace up its sleeve that many other hotels of its kind cannot match. 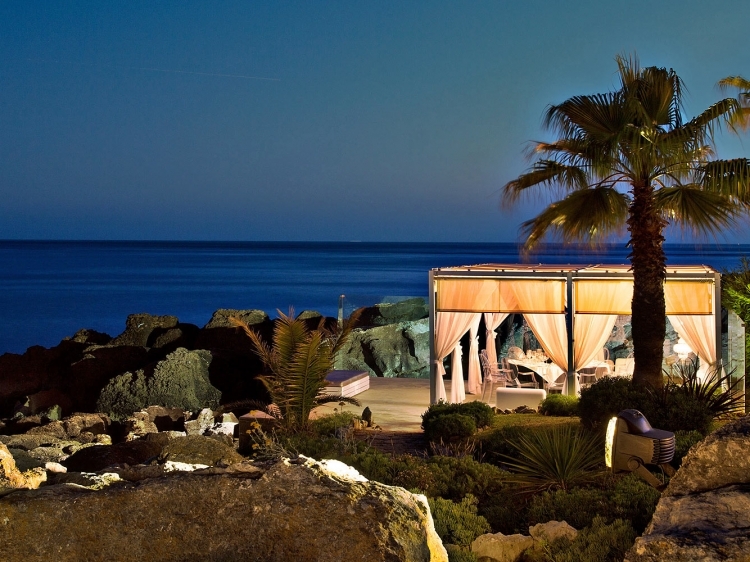 A fabulous location overlooking the sea and from which you can almost touch the water. 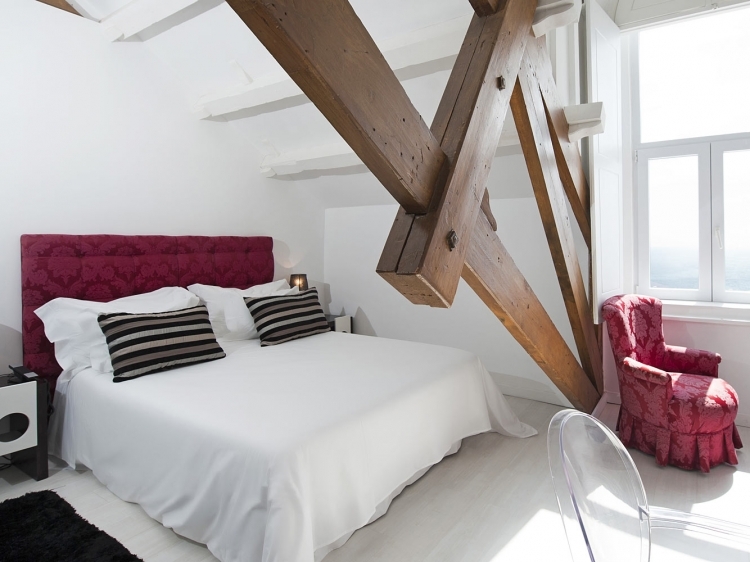 This very modernity and vibrancy makes it a perfect place to stay for the young at heart. 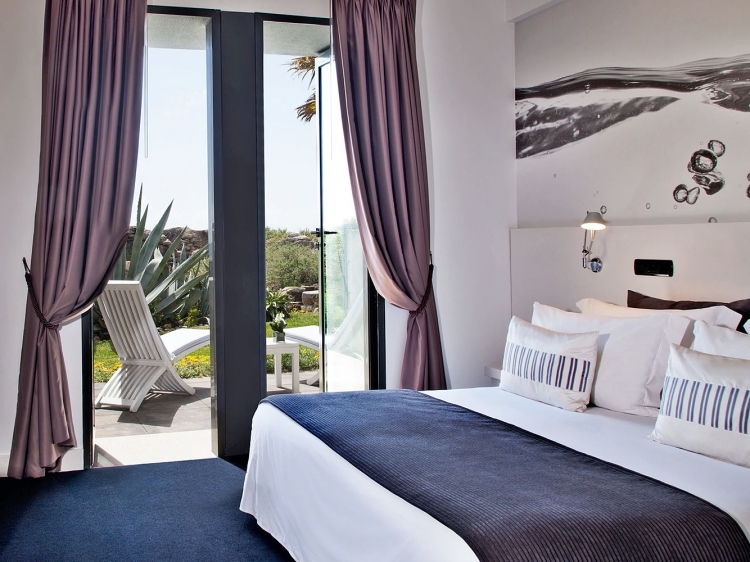 This aside, there is no denying the Farol Design Hotel’s pulling power in terms of decoration, locale and sheer chutzpah. 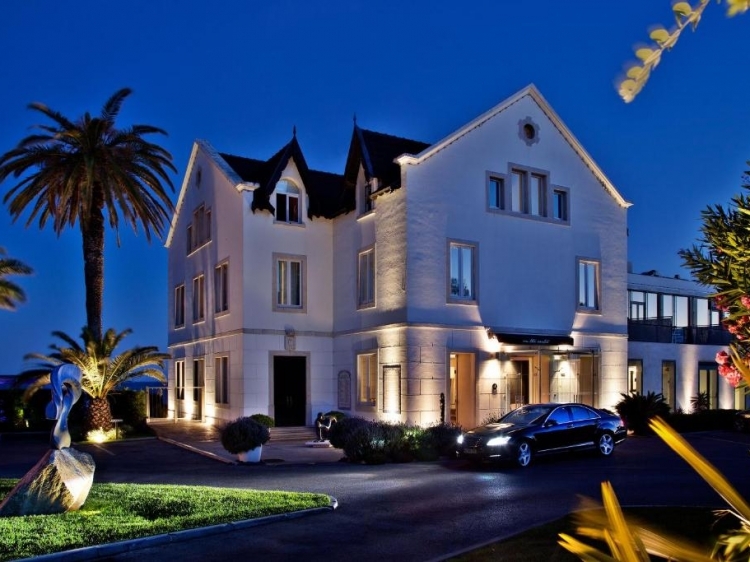 Though outside the centre of town, it also still only a short and pleasant walk to Cascais. 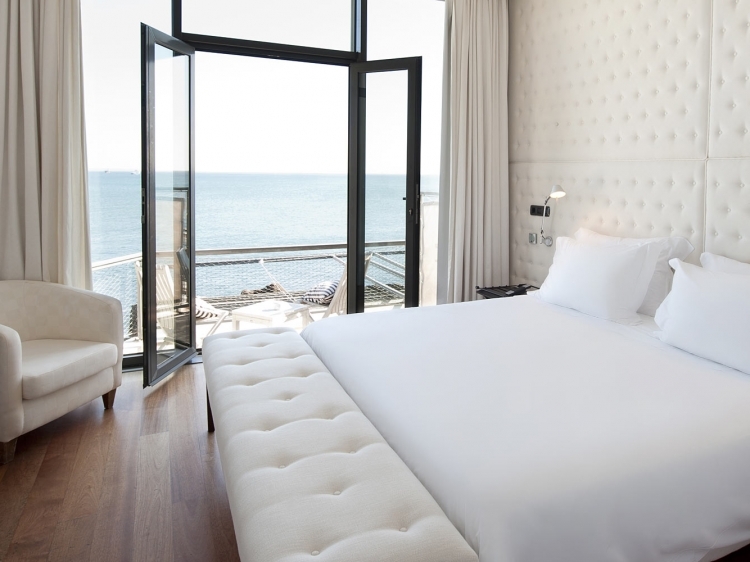 Indeed, Farol Design Hotel is literally a stone's throw away from some of Portugal’s finest locations: Cascais, Estoril, the magical Sintra and the wild beach of Guincho, not forgetting the capital city itself, Lisbon.